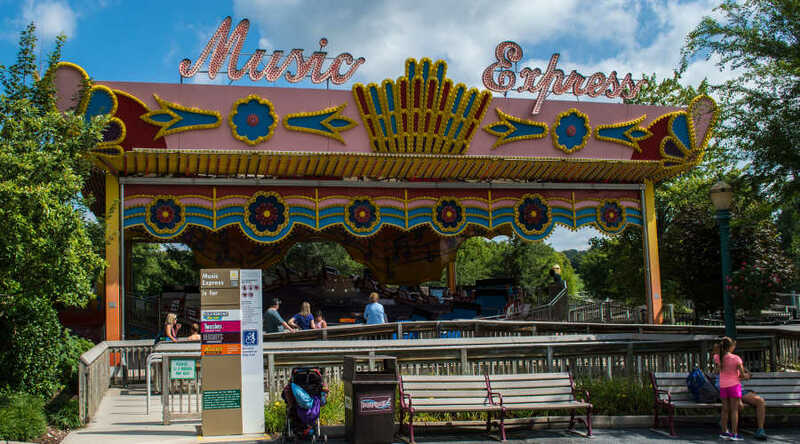 Catch the beat on Music Express, located in the Midway America℠ region! 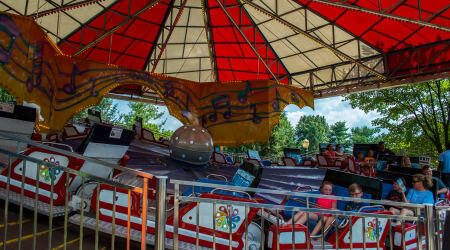 Guests sit in 3 passenger rows and spin rapidly to the music! 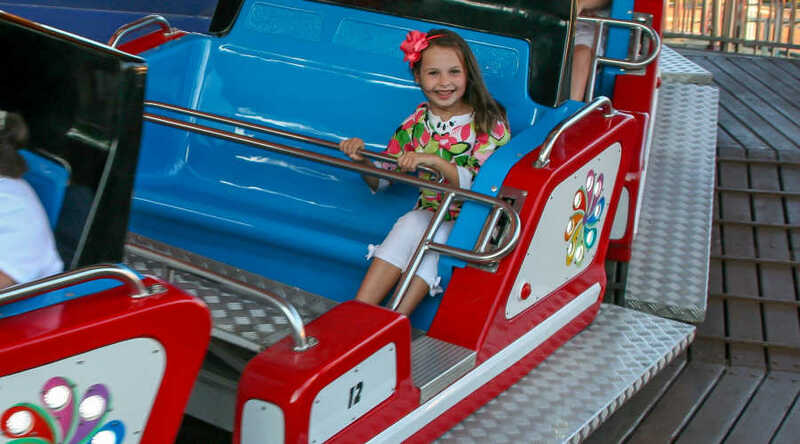 Don't forget to sing along and hold on tight!